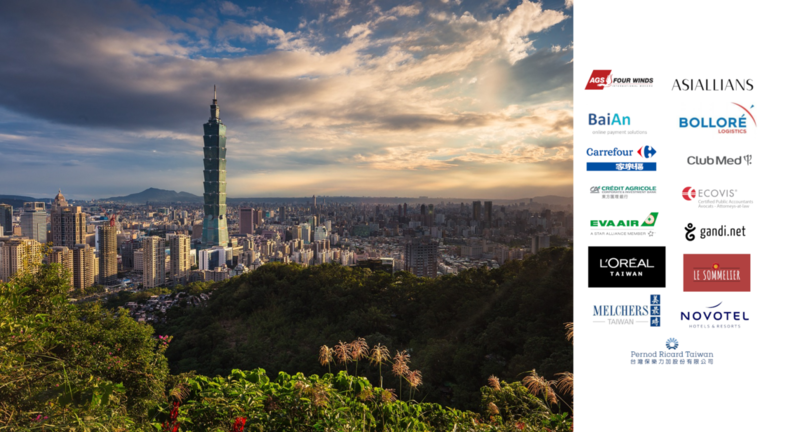 CCI France-Taiwan offers a wide range of business support related services to better approach Taiwanese and French markets, facilitate the set of each company and provide assistance for the company's development. Why join CCI France Taiwan? Get your implementation project abroad finally done thanks to the support of our expert. 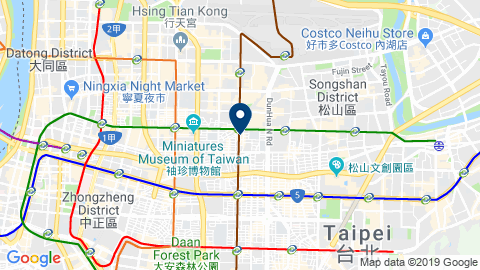 Access and connect over 185 members in Taiwan but also the world-wide network of the CCI France international counting more than 35 000 members across 90 countries! Take advantage of the expertise of our members, share tour experience and strengthen yours skills by participating in our sectoral committees.